Wow Wembury you have amazed us again! 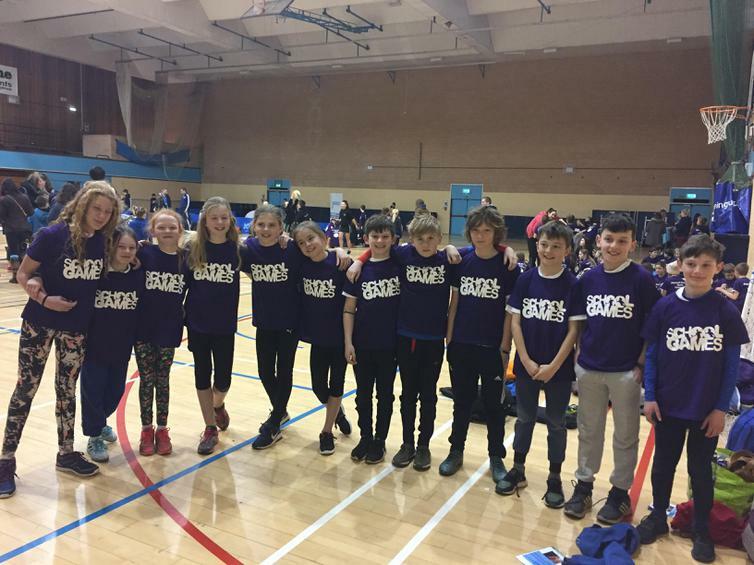 Qualifying for the Level 3 County championships earlier in the year, it was our Year 5 & 6 Cross Country teams that travelled to Torbay this week to compete against Devon's fastest, and compete they did. Our Girls team finished 5th and our Boys team finished 11th out of all the qualifying teams throughout the whole of Devon! Wembury - We are proud of you! For the full write up and all the pictures of our County finalists please click here.